Happy New Year everyone…wishing you the best of 2018!! Great to hear from you–Happy New Year to you as well! 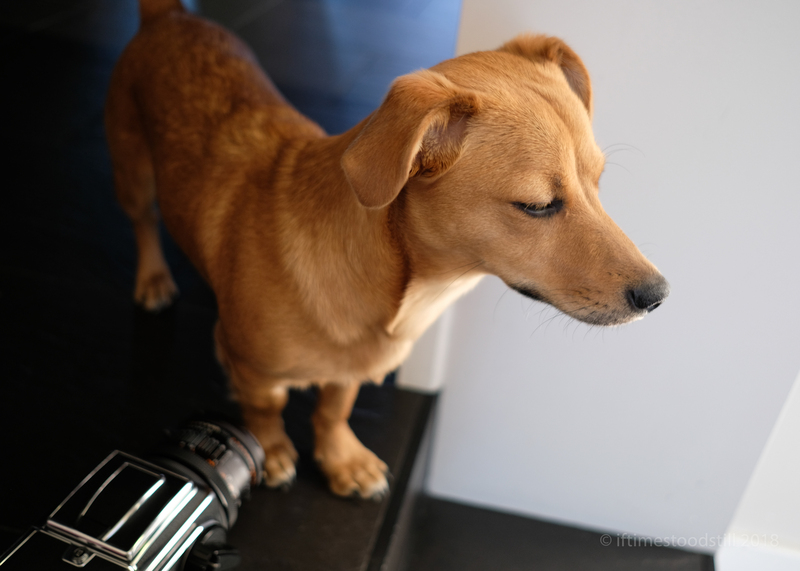 Nice one … is that a Hasselblad next to your pup’s feet? Yes—hence the “Hassy” in the title. Ha ha—no fear no worries David! !